From the creators of Titanfall series we finally have a battle royale game which can rival Fortnite battle royale. Respawn studios latest game Apex Legends had a pretty much secretive launch which startled the gaming media and fans. 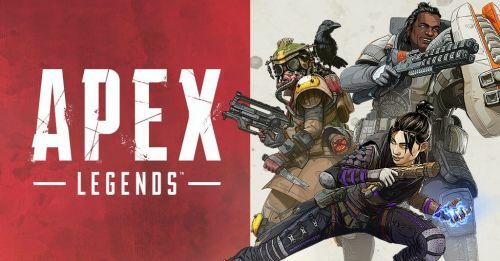 The free to play title from Respawn Studios, "Apex Legends" launched for PS4 / Xbox / PC on February 4, 2019. Apex Legends is set in Titanfall Universe which explains its high-end gameplay. The game was revealed a few days ago and it already has launched for all major systems. In a short time, Apex Legends has also gained a good amount of online community/players. Search for apex legends in origin marketplace search bar. Select and download the game. The game size is about 12.77 GB and is available for free. If you have played Titanfall series you might get the settings of the game which is described below. Stick to Ssportskeeda as we will update you all on everything related to gaming.